Provide your visitors with a unique shopping experience! 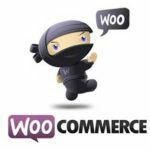 Custom Products for WooCommerce is an extension for WooCommerce that adds a new level to the product-attribute hirearchy. Instead of assigning attributes to products, split products into multiple components and assign attributes to components. 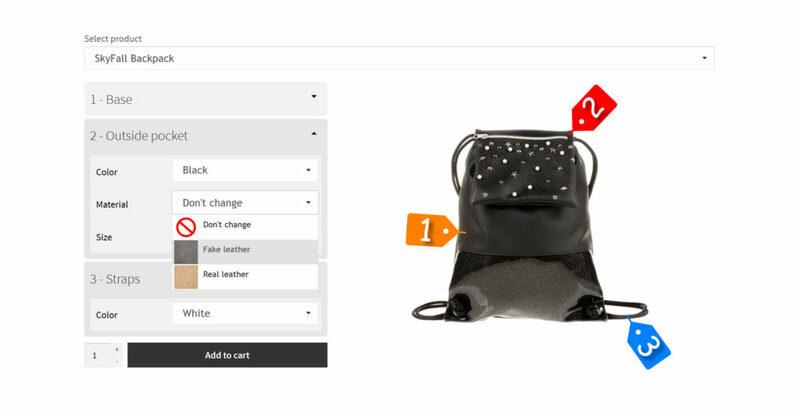 Add clickable tags to your customizer images for a beautiful graphic user interface. 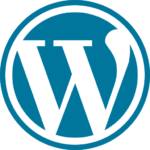 Charge fees for customizing products and upsell products by alerting your visitors that they have a product in cart, which can be customized.